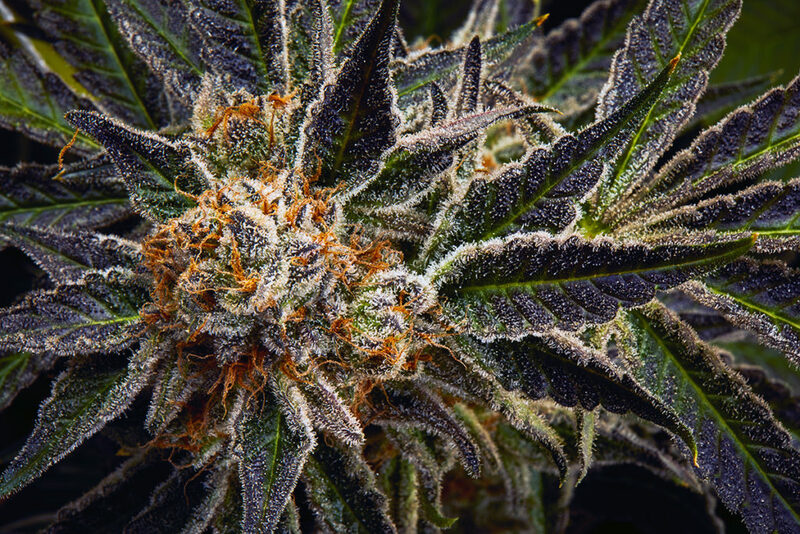 Granola Funk is a dank, indica-leaning hybrid that comes from GSC and Wookie 15. 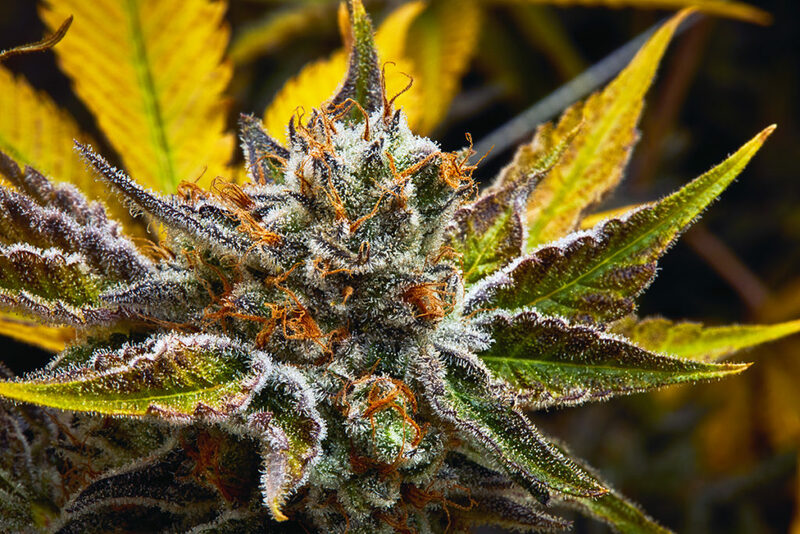 Packing a funky, sharp and pungent aroma, this unique strain boasts a rich, well-rounded terpene profile. 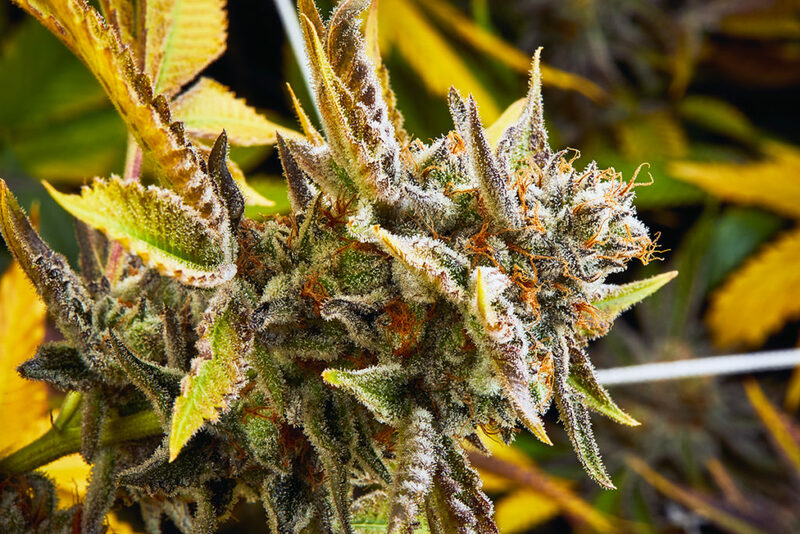 Granola Funk provides a heady, cerebral and mellow body high, without the heavy couch-lock feeling and is perfect for pain management and relaxation.